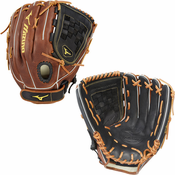 Bases Loaded buys directly from the best glove and mitt manufacturers in the business like Louisville Slugger, Wilson, Nokona, All Star, Mizuno, Rawlings, Marucci and Easton. 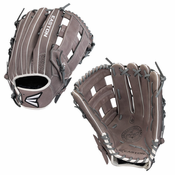 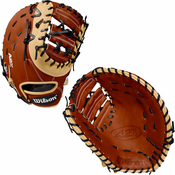 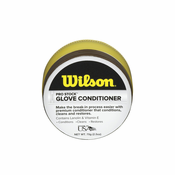 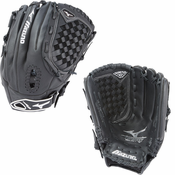 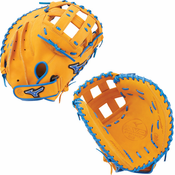 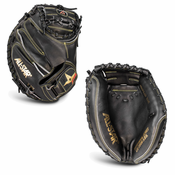 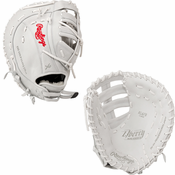 From Catcher's Mitts, 1st Base Mitts, Youth Gloves, Infield Baseball Gloves, Outfield Baseball Gloves, Fastpitch Softball Gloves, Slowpitch Softball Gloves and Custom Gloves; Bases Loaded carries them all. 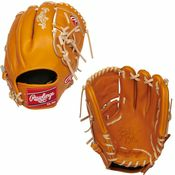 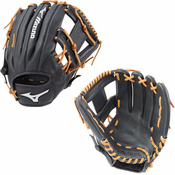 Bases Loaded has a great selection on gloves and mitts and incredible customer service 7 days a week!